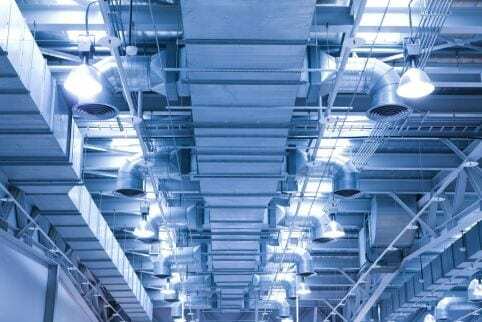 We install air conditioning systems to commercial premises across London and Southern England. Brands we install include Daikin, Mitsubishi, Toshiba, Fujitsu and Samsung. Experienced engineers pinpoint any faults with your system and fix them as quickly as possible. We carry out repairs on both commercial and domestic systems. Servicing your air conditioning system will ensure it’s running efficiently, giving you the best results. Arrange an ongoing maintenance contract with us. We are trusted experts in air conditioning installation, servicing and maintenance in Bournemouth, Southampton, Dorset and Hampshire. Our engineers deliver air conditioning installations of systems from all leading manufacturers such as Daikin, Mitsubishi, Fujitsu and Hitachi. We provide the best air con for any commercial space from a small shop to a large commercial building. We are happy to offer free estimates on quotes and surveys for your project. All quotes are to suit your individual or Company needs. You can rely on us to respond quickly to your request and can make same day call outs depending on the circumstances. All installations we provide come with a minimum of 1-3 years guaranteed, depending on the manufacturer. Cooling Energy Services is an established air conditioning service company based in Dorset that offers top quality services to clients in the South of England including Southampton, Bournemouth, Poole, Ringwood and their surrounding areas. We truly understand the importance of temperature controlled environments and have extensive experience in all aspects of air conditioning, conservatory air conditioning and refrigeration. As a market leader in the air conditioning services industry, we have a commitment to all our clients and dedicate ourselves to providing an excellent standard of service, at extremely competitive prices. Cooling Energy Services is Safecontractor and CHAS approved along with being a member of Construction Line. All our engineers hold F-Gas certification from Refcom and are Health & Safety accredited. If you're looking for a trusted supplier of air conditioning services in Bournemouth, Southampton, Dorset, Hampshire or sorrounding areas, call us on 01202 937550 for some free and friendly advice.